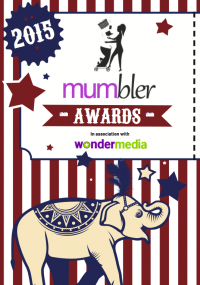 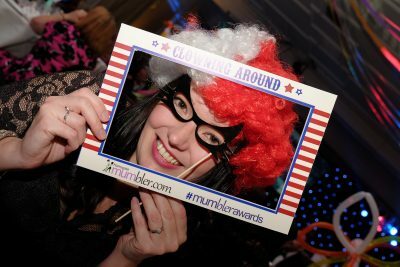 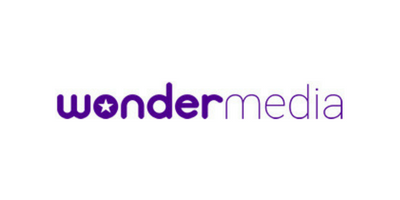 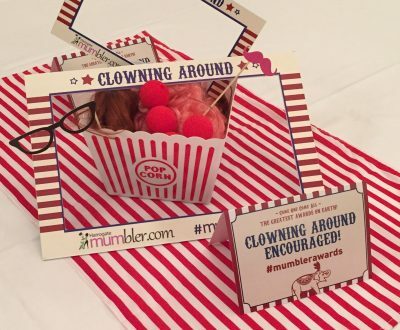 The 2015 Mumbler Awards in association with Wonder Media were held on Friday 20th November 2015. 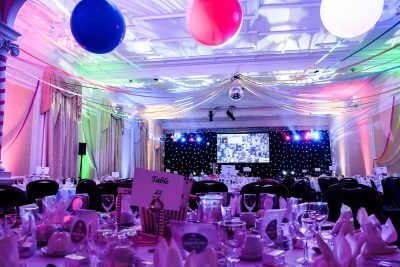 Once again the room was filled to capacity and the excitement and buzz filled the room. 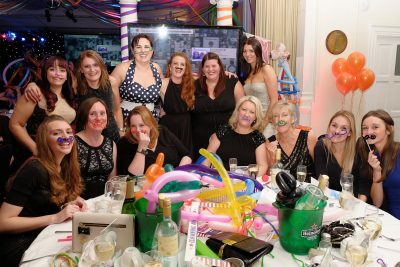 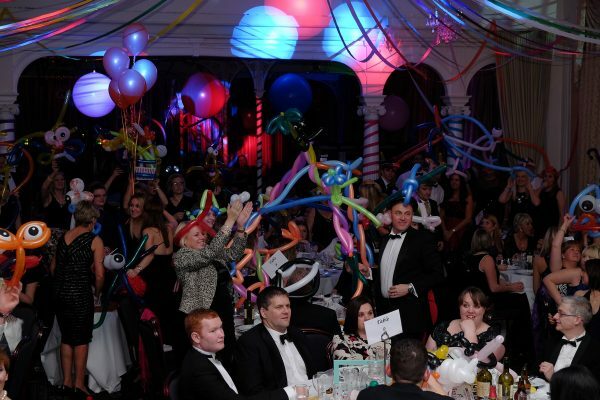 270 guests were treated to a circus themed evening. 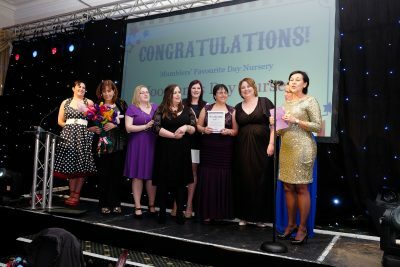 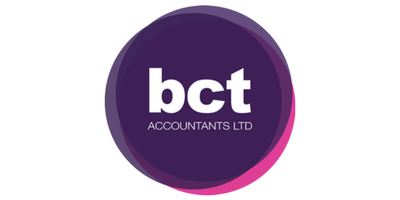 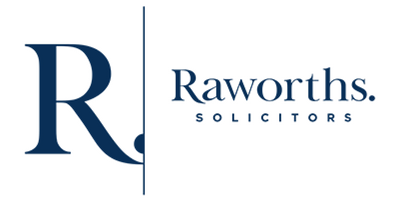 With over 380 businesses and individuals initially nominated, 57 finalists and over 9600 votes to count it was tense.